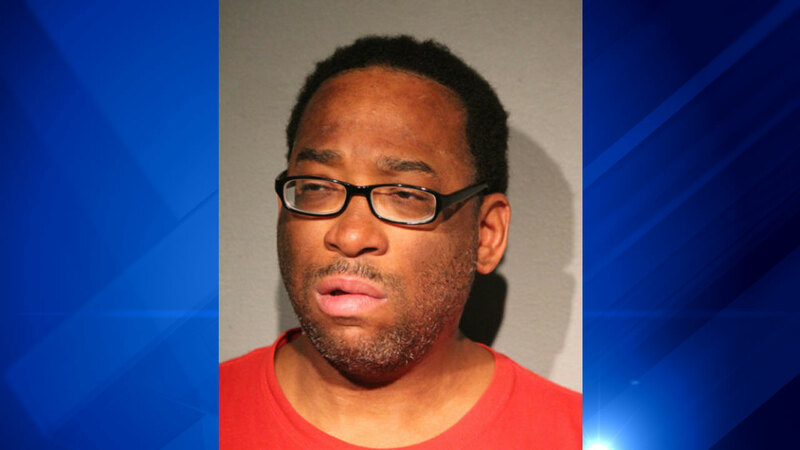 CHICAGO (WLS) -- Casser Williams, 48, has been charged with two felonies in a robbery during which a woman's face was slashed at the Clark and Lake CTA stop, police say. The 24-year-old woman was attacked around 4 a.m. Friday, Oct. 16, while waiting for the train at the station, which is underground. A Good Samaritan followed the alleged attacker and he was arrested shortly thereafter. Police say Williams lunged at the victim, cutting her left cheek, then took her cell phone before fleeing the scene. He is charged with one count of felony armed robbery and one count of felony aggravated battery with use of a deadly weapon. He is due in Bond Court Sunday. The victim was treated at Northwestern Memorial Hospital for the cut to her face and released, police say.